Department of Unusual Certainties x Present–Futures are excited to present the second annual Designing Privacy event—an ongoing project which poses the question “what role should design play in addressing privacy?”—alongside select TO DO events. 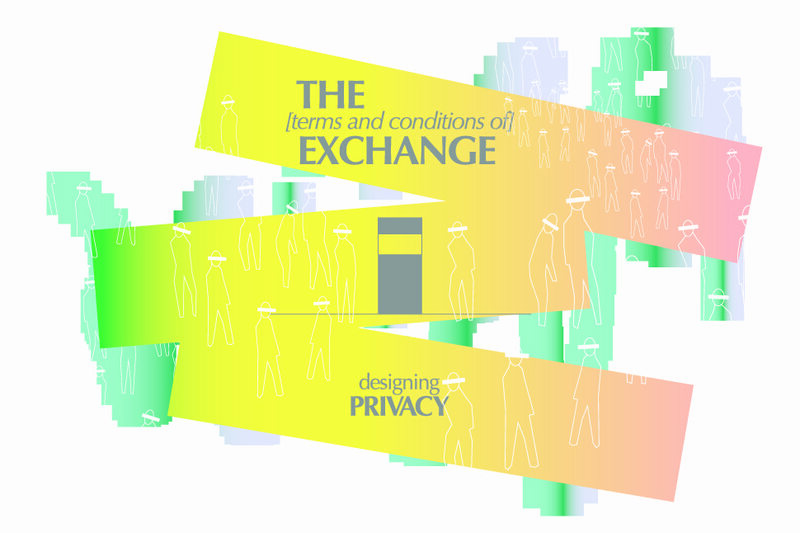 The [terms & conditions of] Exchange is a travelling pop up exhibition that invites you to consider the context and consequence of your digital interactions by creating an interactive experience simulating digital exchange at a human scale. Every interaction we make occurs as an act of negotiation. This may be with the space we are in, the people around us, or our state of mind. Each of these is governed by our own internal system of values. When an exchange is physical it can be easy to predict its consequences, while digital abstraction of the interaction similarly abstracts the consequence. Other dates and locations TBA. DoUC & P–F would like to thank TO DO & our event hosts for providing space for this exhibition.